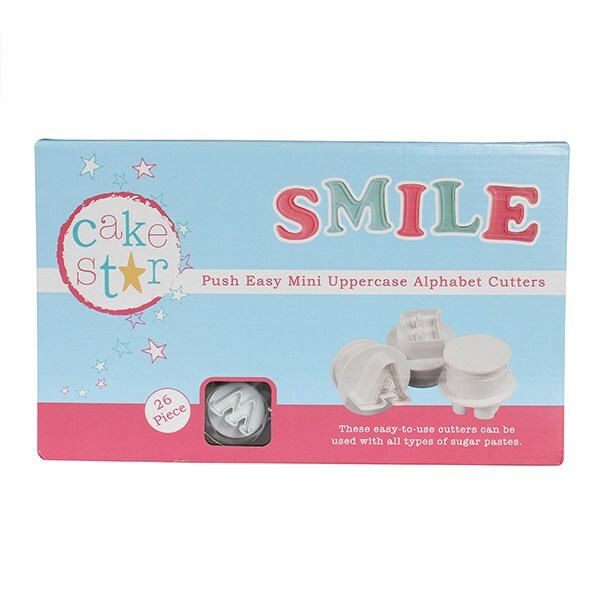 The Cake Star Push Easy Cutters are also available in lowercase alphabet and numbers in both 20mm and 70mm. Can be used with all types of sugarpastes. 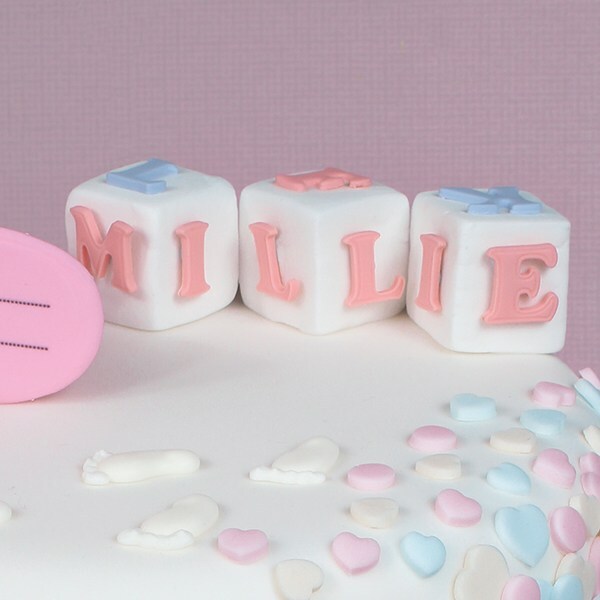 Letter dimensions vary in size between 16mm & 20mm. Actual cutter size approx 26mm.